Brazil is the second largest country in South America by land area and the fifth-largest country in the world. This large Portuguese-speaking nation is welcoming the world this year as Rio de Janeiro is playing host to the 2016 Summer Olympic Games. Even if you can’t get tickets to the Olympics, there are still lots of things to see and do in Brazil anytime of the year. Here are a few things to see and do in Brazil. One of Brazil’s most well-preserved colonial towns, Ouro Preto, meaning “black gold”, was founded at the end of the 17th century. It was the epicenter of a gold rush in the state of Minas Gerais. 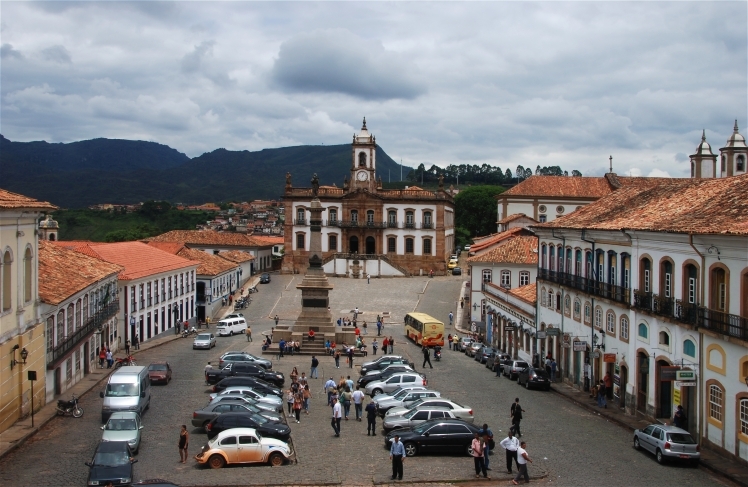 Its 18th and 19th century churches decorated with gold and the sculptured works of Aleijadinho have made Ouro Preto a designated UNESCO World Heritage Site and one of the most popular tourist attractions in Brazil. 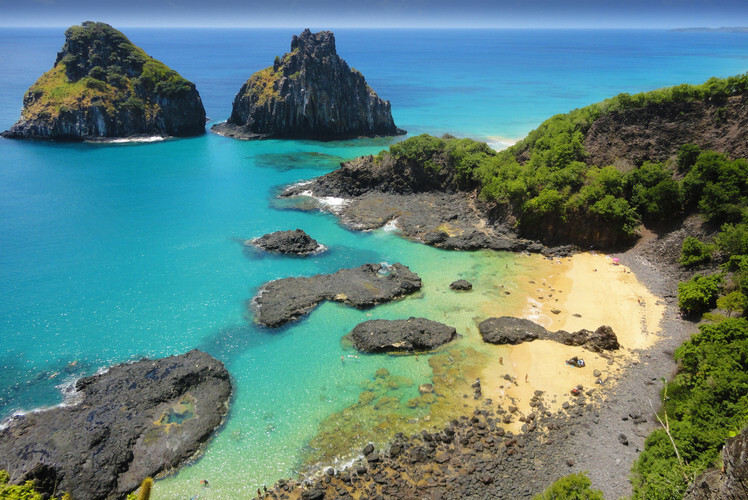 This gorgeous archipelago with pristine beaches, landscapes and wildlife, found 220 miles off the northeastern coast of Brazil was discovered in 1503 and was temporarily occupied by the Dutch and French before the Portuguese conquered France in 1737. Today, only one of the 21 islands is inhabited and the islands are a popular destination for divers and snorkelers with warm waters year-round. 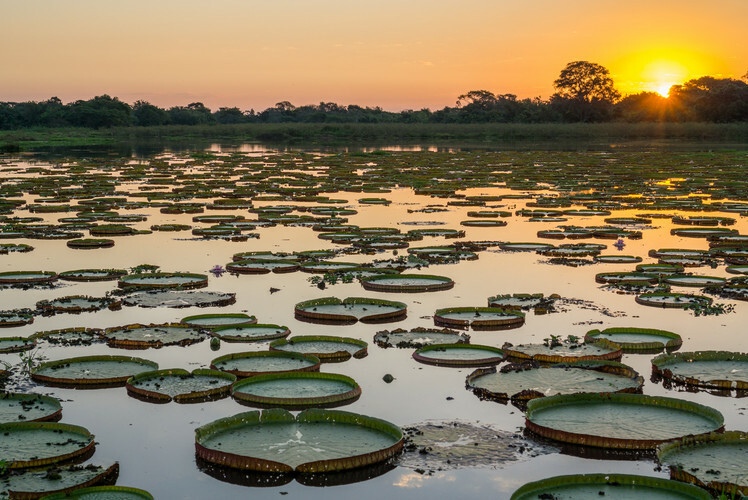 Located mostly in Western Brazil, the Pantanal is the world’s largest wetland. Famous for its wildlife, you’re pretty much guaranteed to find a Yacare caiman (a small crocodile) and the largest rodent in the world, the Capybara. The Pantanal is also home to one of the largest Jaguar populations in the world. 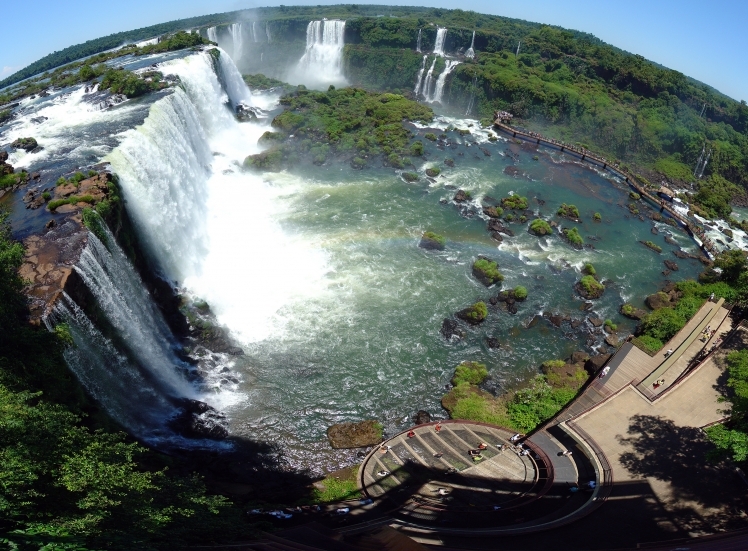 One of the greatest natural wonders in the world, Iguaçu Falls is situated on the border between Brazil and Argentina and consists of 275 falls located along the Iguazu River. The largest and most impressive of them all is Devil’s Throat, a U-Shaped waterfall, towering at 269 feet. Visitors who want an up-close and personal look at the falls can walk a long walkway along the canyon to the lower base of the Devil’s Throat. 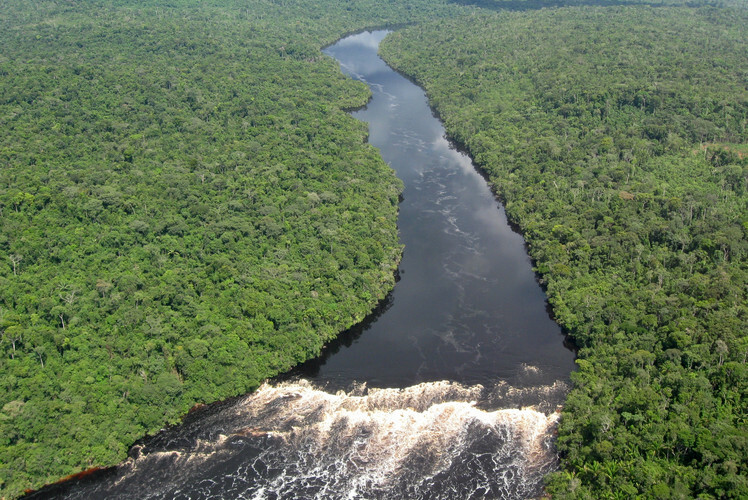 At approximately 6,400 kilometres, the Amazon River is the world’s second-longest river and the largest by volume. It has over 3,000 recognized species of fish and there are still new species being discovered. Visit Manaus, which at over 1.7 million people is the largest city located along the Amazon River. 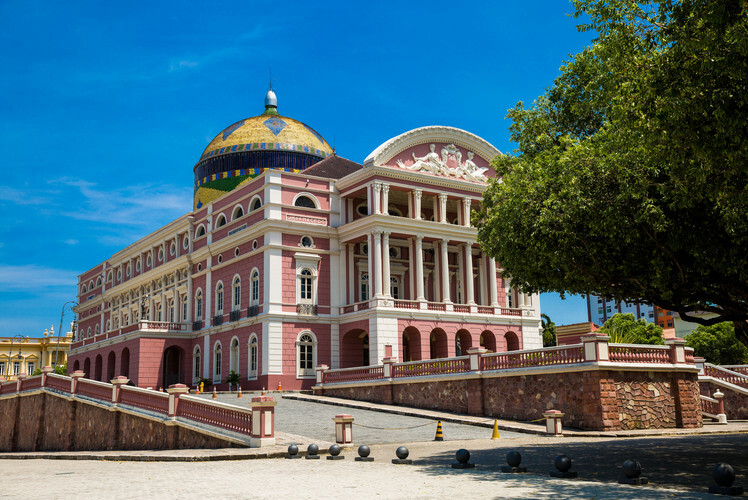 If you do make a visit to Manaus, check out Teatro Amazonas or Amazon Theatre. Built during Brazil’s heyday of rubber trade in the late 19th century, this architectural masterpiece features materials from all over the world, including furniture from Paris, marble from Italy and steel from England. It is famous for its iconic dome, covered with 36,000 decorated ceramic tiles painted in the colors of Brazil’s national flag. 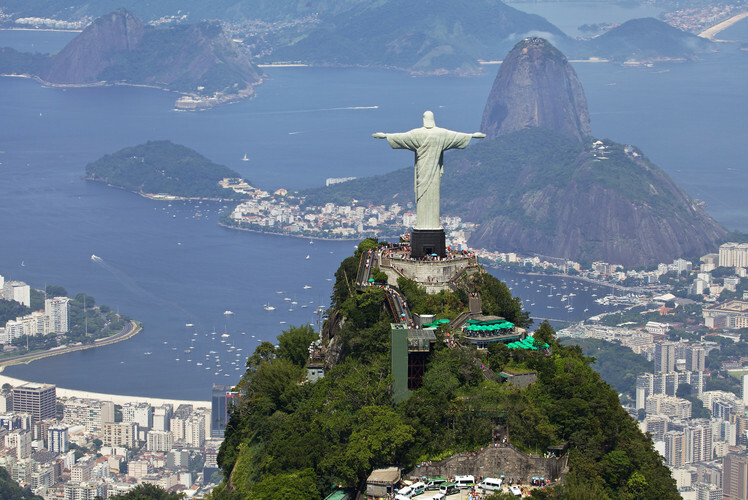 Located at the top of the 700-meter peak of the Corcovado mountain in Rio de Janeiro, this famous statue of Jesus Christ is one of Brazil’s most famous national landmarks. It provides a sweeping panorama from the interior of Guanabara Bay to the north and to Lagoa Rodrigo de Freitas to the south.